Hunters adds that “[we] have workable and working plans in place to minimise its impact” - although the agency gives no details of its measures to offset the impact of the ban. 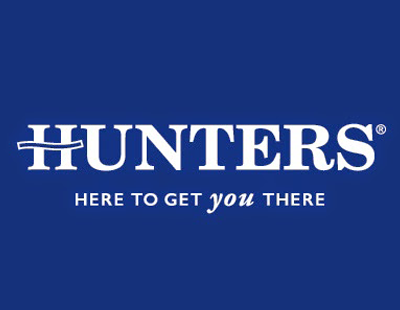 The statements come in a report by Hunters chairman Kevin Hollinrake accompanying the company’s 2018 trading figures, reported to shareholders and the City. Hunters adds that it has had “a positive response” to its lettings book acquisition fund, which in a 12 month period had completed on 13 lettings agency portfolios. As a result, the lettings side of the Hunters network grew by 13 per cent last year.